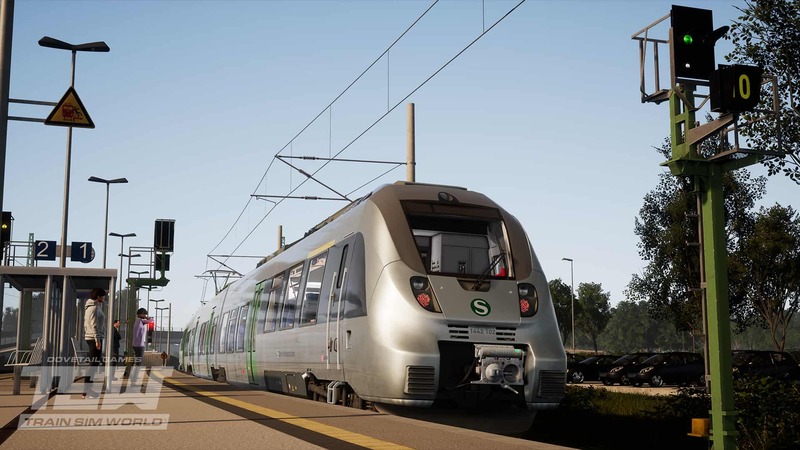 This edition is aimed towards new players who do not own any Train Sim World content on PC. However, there is also a 'Complete my Collection' bundle where existing players will only pay for content they do not own and the price will go down accordingly. This edition is available as a ‘Complete My Collection’ bundle. If you are an existing player and already own some of the content, you will only pay for content you don't own and the price will go down accordingly. Of course, new players can also purchase this bundle to get their hands on the Digital Deluxe exclusive content. 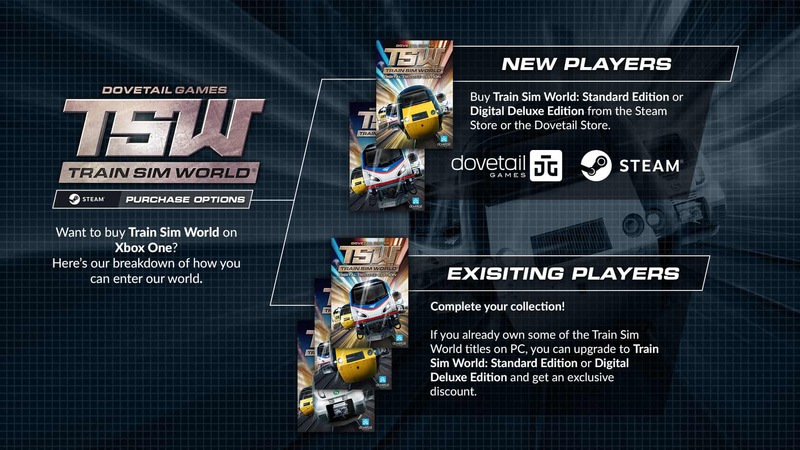 If you already own everything included in Train Sim World: Digital Deluxe Edition then congratulations, you’re all set. 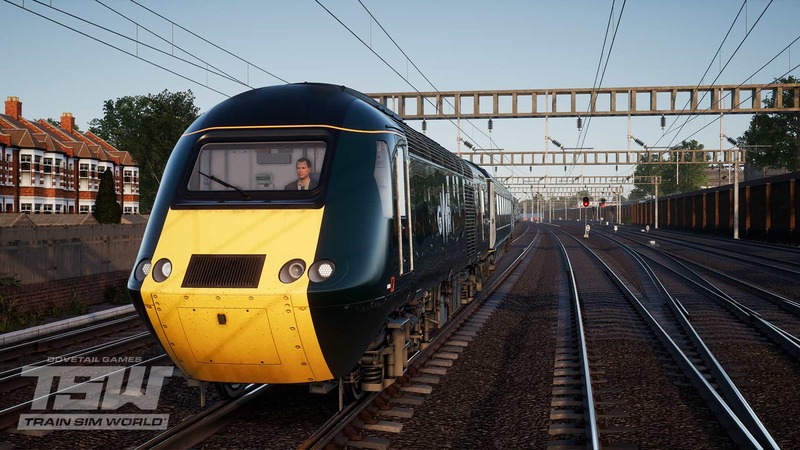 Whatever your upgrade choices, you will notice that ‘Train Sim World: CSX Heavy Haul’ has been renamed to ‘Train Sim World’ in your Steam Library, and all the in-game artwork has switched to reflect the full Train Sim World package. Head to the Store by using our Edition Picker below; select your platform as PC, your preferred edition and store, and click the button.